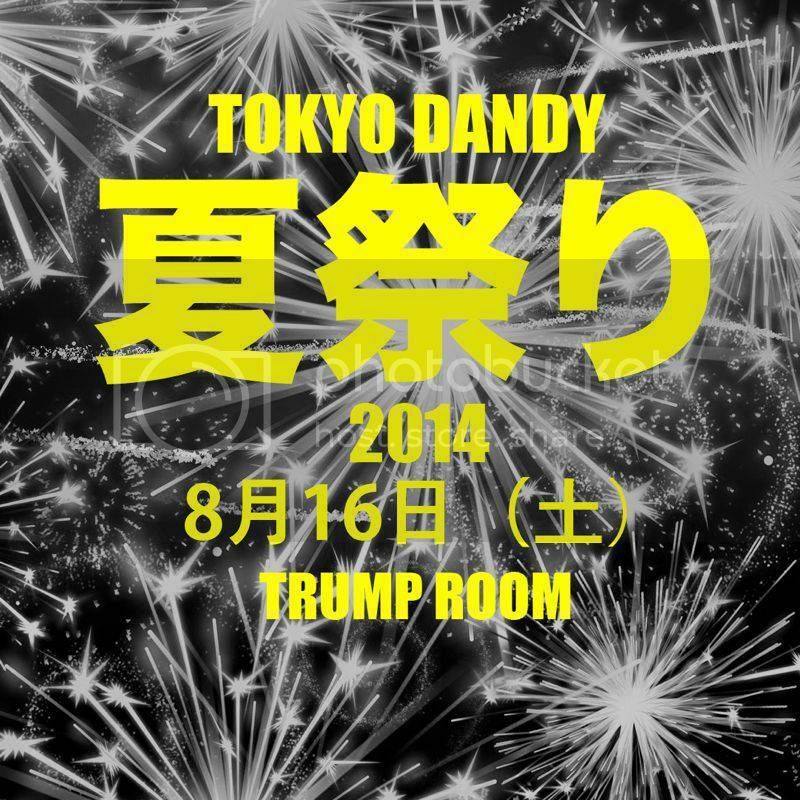 8月16日（土） 神宮前花火, SUMMER SONICの週末, マドンナの誕生日 & TOKYO DANDY NATSU MATSURI at TRUMP ROOM ! Jingu Fireworks, Summer Sonic Weekend, Madonna's Birthday AND... TOKYO DANDY NATSU MATSURI 2014!!! !